Khloe Kardashian Attends Tristan Thompson’s NBA Game In L.A.
Khloe Kardashian actually spent time with Tristan Thompson this weekend! His Cleveland Cavaliers played the Los Angeles Lakers on Sunday, January 13, and the Keeping Up With The Kardashians star found time to swing by the Staples Center to watch his team snap their losing streak. Then they posed for the cameras as they headed out to dinner. Click through the gallery for the latest on the couple. Khloe, 34, was courtside as Tristan faced off against his old teammate Lebron James’ new squad. Lebron sat the game out. Khloe didn’t attend with her famous sisters — who have a long history of disliking Tristan — but sat instead with Tristan’s agent Rich Paul. The Cavaliers beat the Lakers, 101 to 95. Tristan’s team has only won nine games all season. 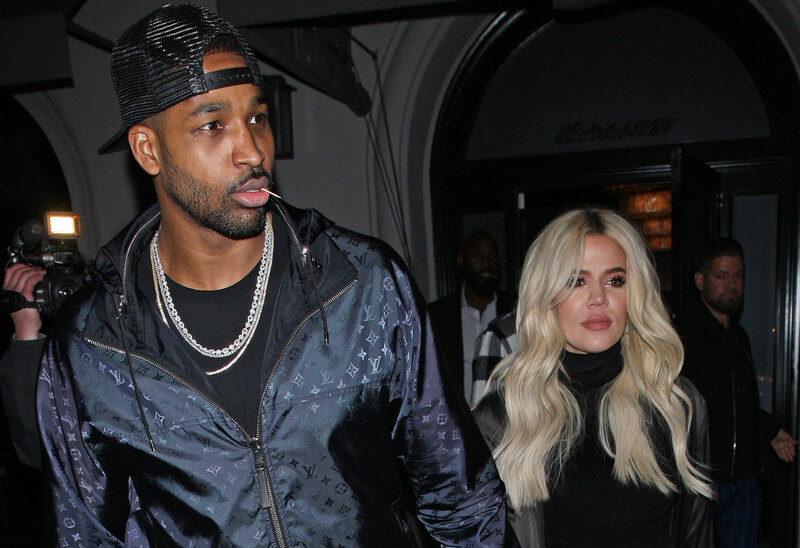 After the game, Tristan and Khloe went to Craig’s for dinner. She wore the same cropped turtleneck and fuzzy boots, while he opted for a new Louis Vuitton jacket. Fans have been curious about the state of Tristan and Khloe’s relationship for weeks amid rumors that they live separate lives. Khloe and baby True are stuck in Los Angeles while 27-year-old Tristan travels the country with his team. Fans were also worried when a video surfaced of the couple’s New Year’s Eve celebration. Tristan snubbed Khloe while she tried to dance on him. What do you think of Tristan and Khloe’s date night? Sound off in the comments!